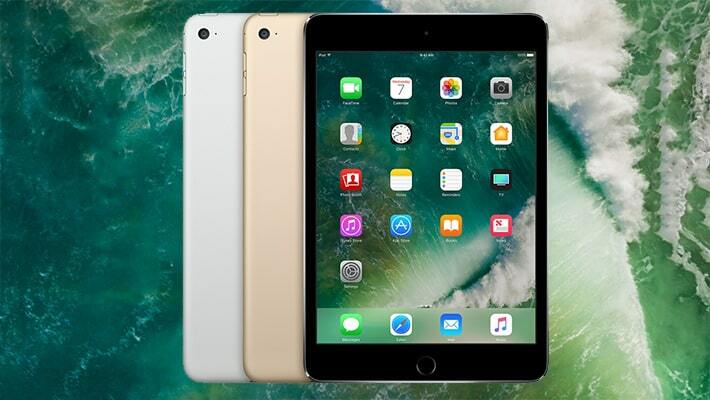 Check out the advantages and disadvantages of the iPad Pro so you can decide if it is right for you or your business. Learn how to perform a hard reset of a Samsung Galaxy Tablet to refresh your tablet and restore it back to working order. 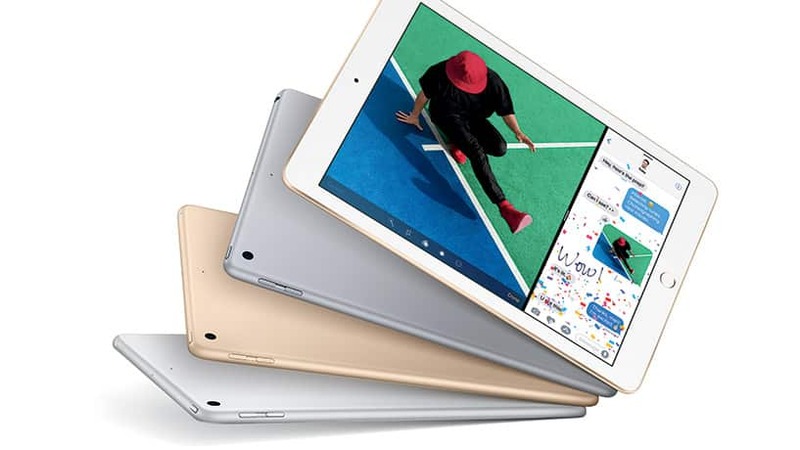 Find out everything you need to know so you can choose between an iPad, Android, or Windows tablet for your next mobile device. Learn how to install third party apps not in the Play Store on your Android Tablet. Don’t give up hope on your old tablet just yet – here are top ways to keep your device relevant. Have you wondered by the Surface Pro has been a huge hit for Microsoft? 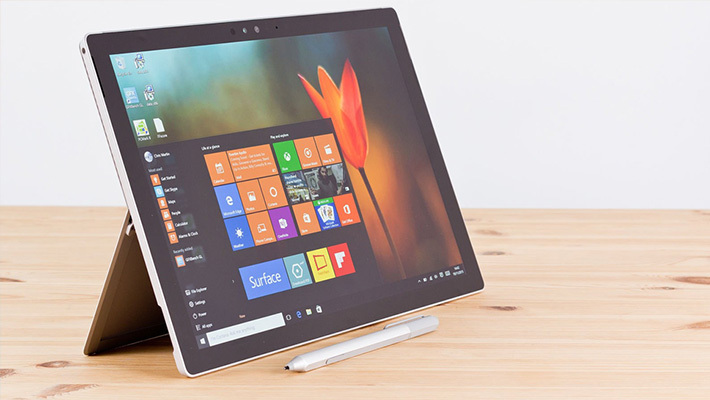 Check out these five reasons why so you can see what makes the Surface Pro so successful. Learn the signs of tablet malware so you know whether your tablet has been infected. With malware on the rise, one can never be too safe with their valuable date. Have you ever wondered why there aren’t many high-end Android tablets? Let’s try to answer that question asked by many Android fans around the world. Lenovo has several new tablets that are perfect for almost anyone. Let’s check out a few of them to see if they are right for you. Check out these three reasons why the Samsung Galaxy Tab S3 is great, and three reasons why it’s not so you can see if this new tablet is right for you.